Past few years have been significantly vital for businesses as iPad and iPhones changed the way businesses functioned. iOS has completely tranformed enterprises worldwide, courtesy: usage of mobile apps. iOS mobile apps at iTunes offer plentiful opportunities to reach out to your target customers with utmost ease. 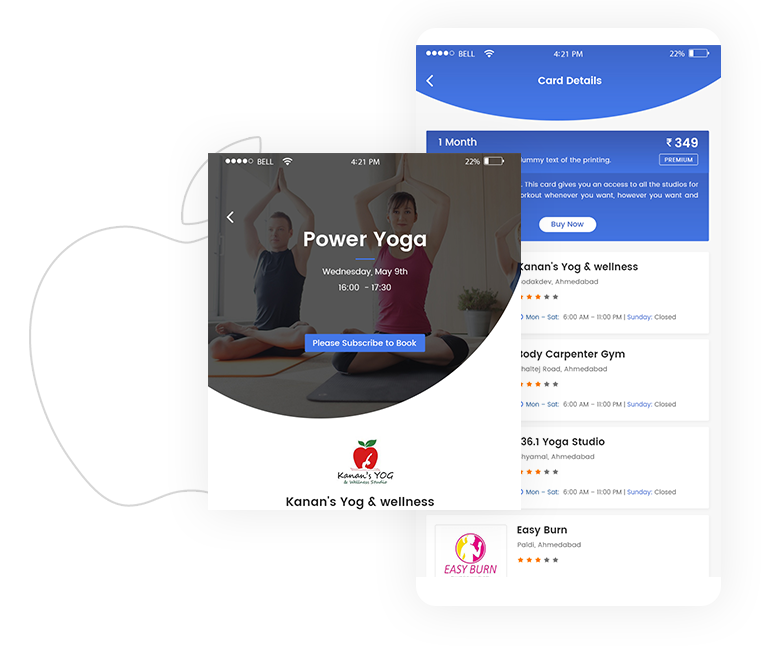 As a leading iOS app development agency based in Ahmedabad, India, we offer end to end iPhone & iPad app development solutions. We design and develop robust and cutting edge iOS apps with magnificent UI & UX. We have in-depth understanding and knowledge of the iOS SDK, Swift, Phonegap and Objective C as well as C++. We begin with analyzing your needs and target customer base to design and develop iOS app that meshes well with your enterprise’s objectives. We have, till date designed and developed iPhone and iPad apps for the following sectors. Whether you are a small size business or an established one, Dezine Brainz’s innovative and passionate developers can render comprehensive and custom iPad and iPhone design and development solutions. Committed to bringing your visionary idea to life, our team has your back from deployment through to maintenance. We have a good understanding of functionality and aesthetics. At Dezine Brainz you can expect stunning apps which are sleek, user-friendly and encapsulate intuitive controls. Want iOS App For Your Business?